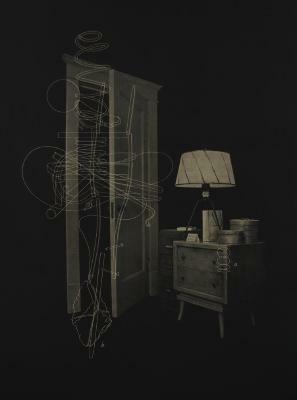 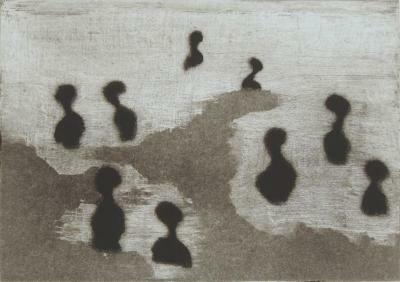 Phillip Chen, Take Waking, Etching, 23 in X 31 in, 2001. 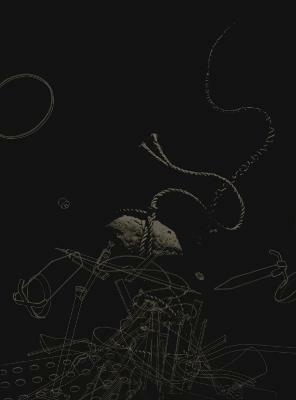 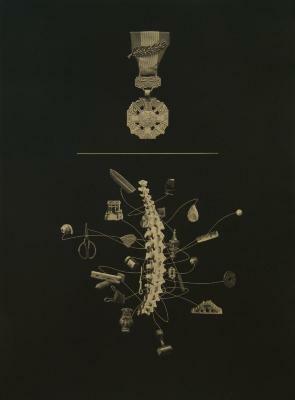 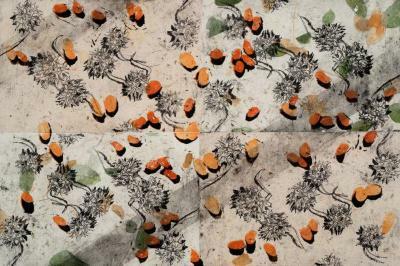 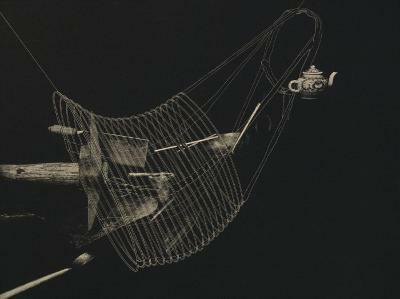 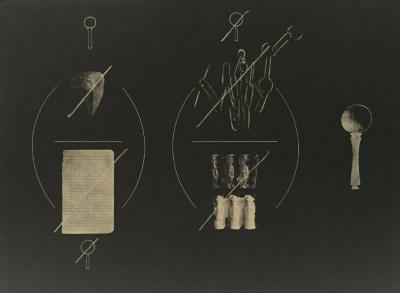 Phillip Chen, Manners and Customs, Etching, 31 in X 23 in, 2001. 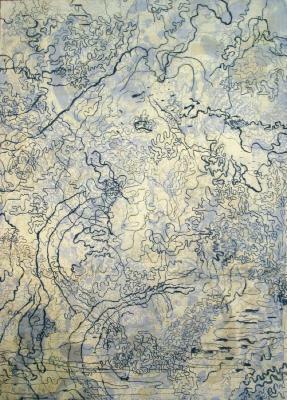 Phillip Chen, Kuo Chung’s Release, Etching, 31 in X 23 in, 2001. 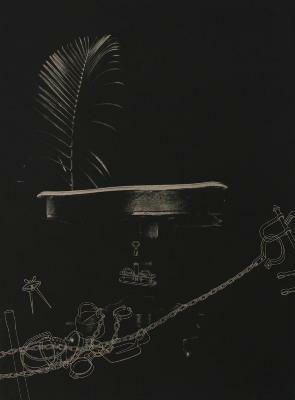 Phillip Chen, Palm Sunday, Etching, 31 in X 23 in, 2001. 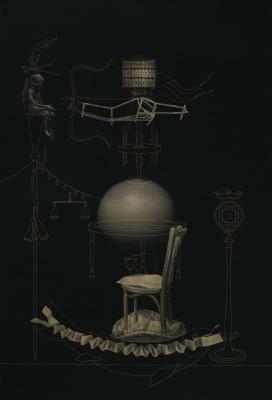 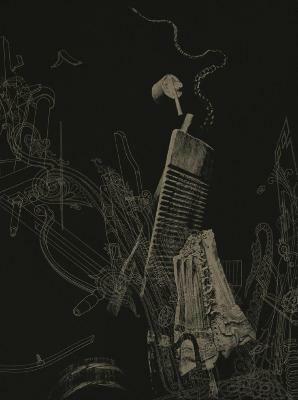 Phillip Chen, The Hall of Great Guns, Etching, 17.5 in X 23.5 in, 2000. 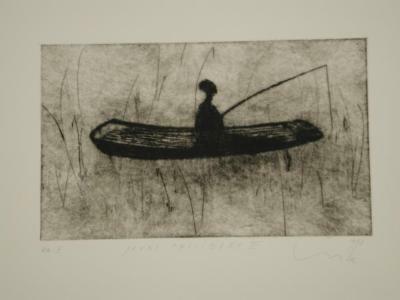 Phillip Chen, Peacemaker, Etching, 17.5 in X 23.5 in, 2000. 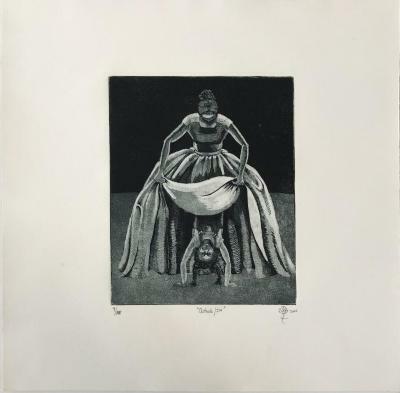 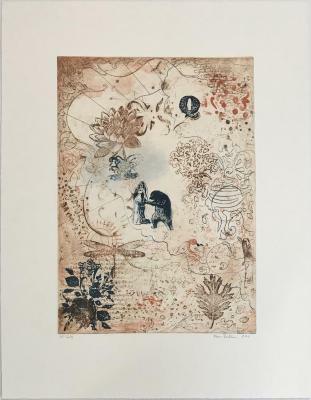 LUCE, Les Nouvelles sont Bonnes, Etching, 3/10, 3.5 in X 15.75 in, 2003. 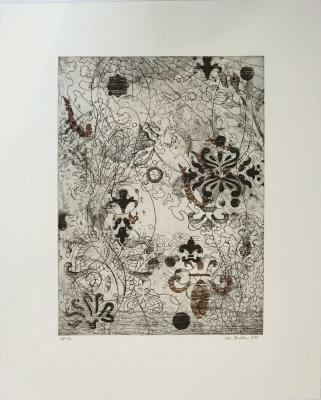 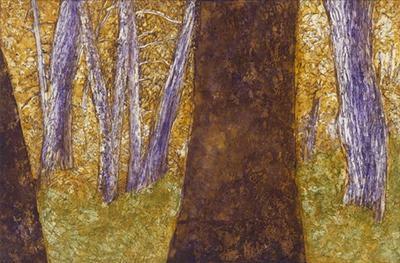 LUCE, Les Désenchantés , etching, 11/12, 3.5 in X 15.5 in, 2002. 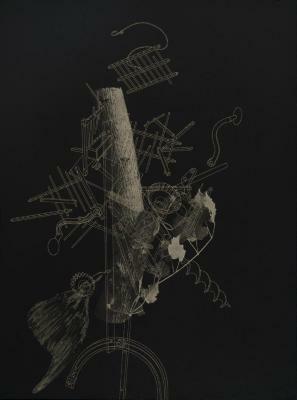 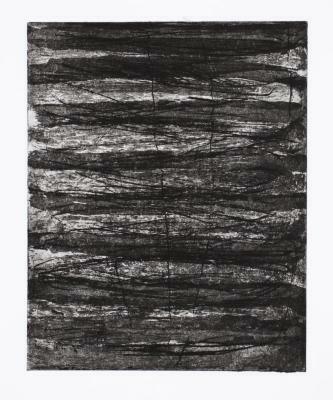 LUCE, Dans Les Silences II, etching, 2/12, 7 in X 15.25 in, 2001. 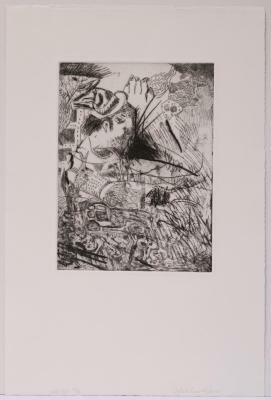 LUCE, Jours Paisibles III, Etching, 5.75 in X 9.5 in, 1998. 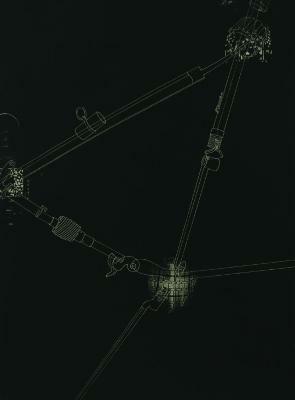 Martha Hayden, F Train at Smith and Ninth, etching, aquatint, 8 in X 10 in, 2005. 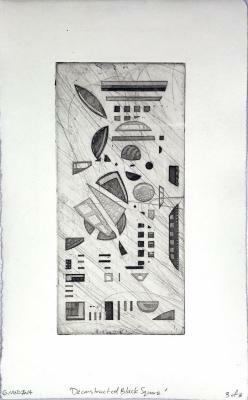 Martha Hayden, The Wonder Wheel, etching, aquatint, 8 in X 10 in, 2005. 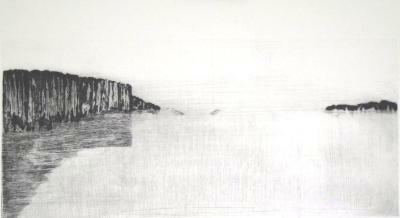 Martha Hayden, View East, etching, aquatint, 12 in X 18 in, 2006. 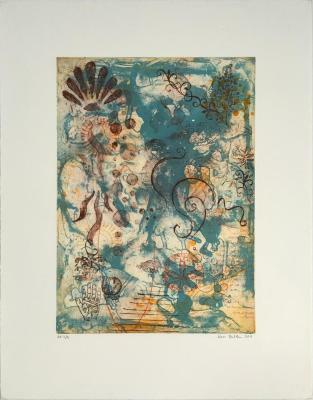 John Himmelfarb, Stop Fish, Etching, 12 in X 9 in, 2006. 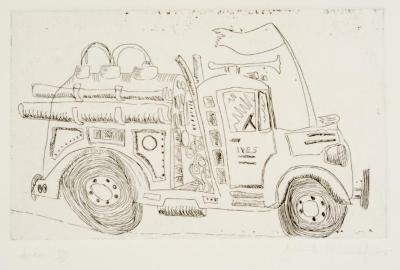 John Himmelfarb, Ives, Etching, 11 in X 15 in, 2007. 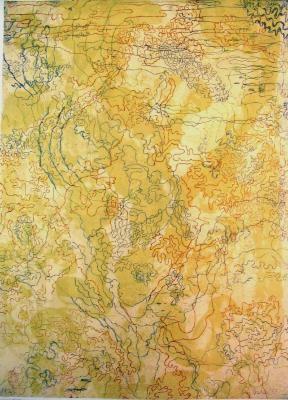 Hannah Israel, Untitled (Journey), Embossing on Arches Rives BFK paper, 18 in X 24 in, 2016.